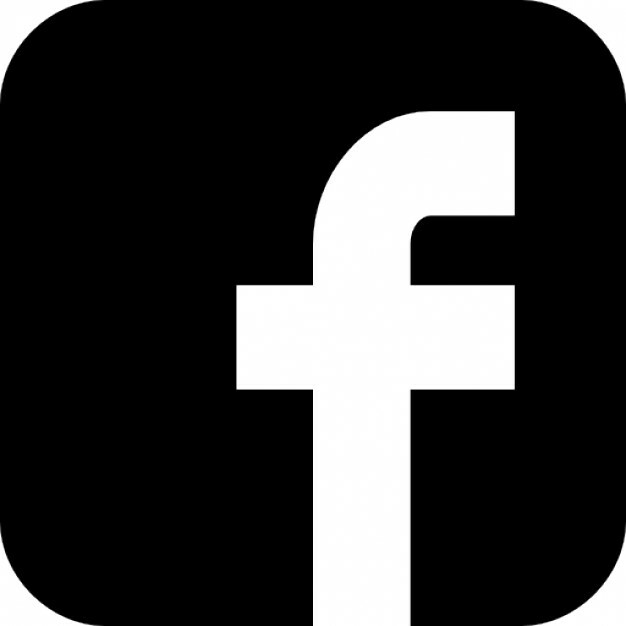 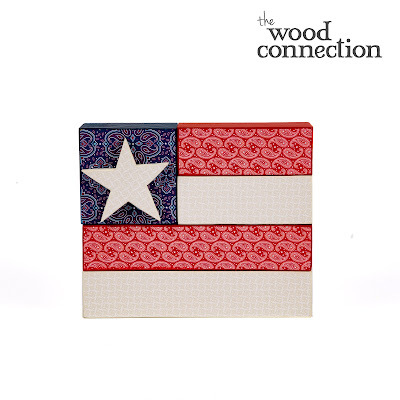 Hello Authentique Fans! 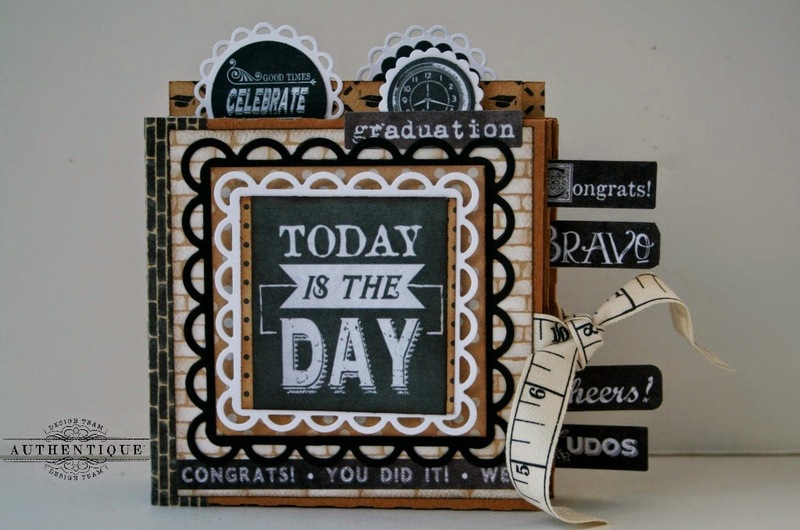 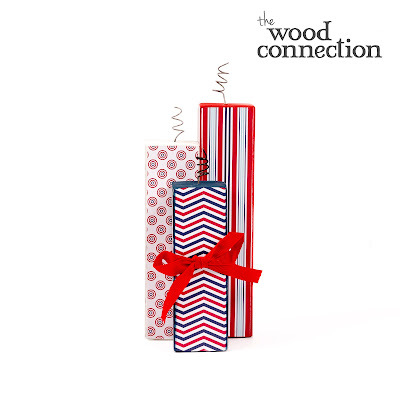 We would like to share with you another wonderful collaboration between Authentique Paper and The Wood Connection. 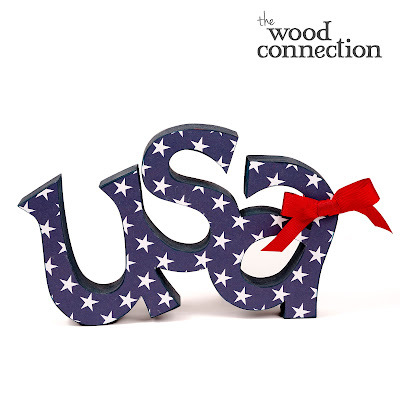 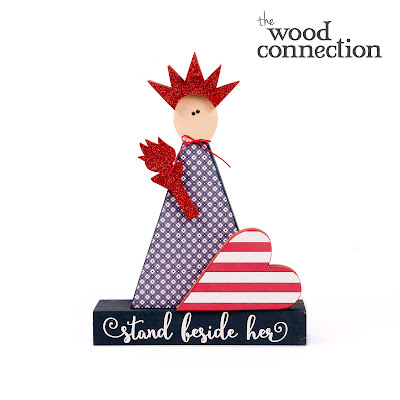 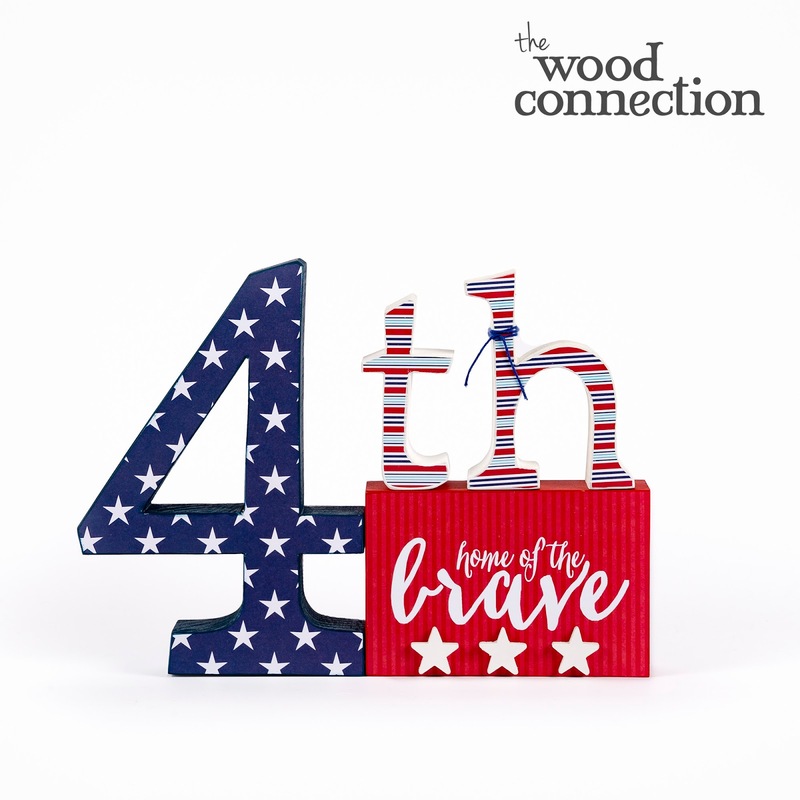 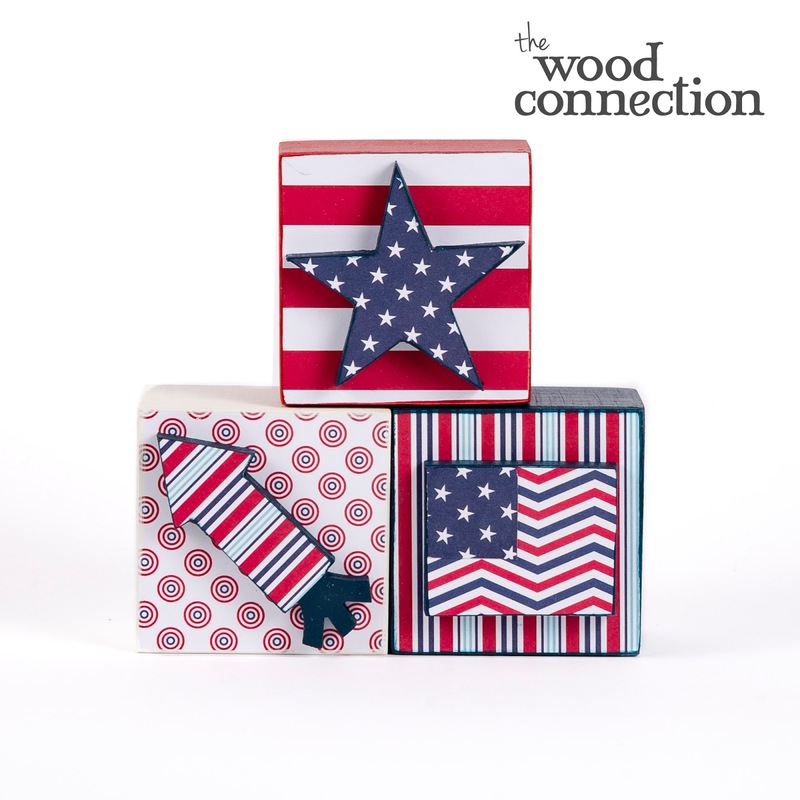 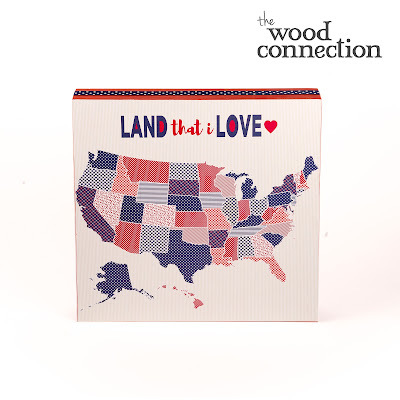 Ready for your 4th of July projects, we share with you the United Collection. 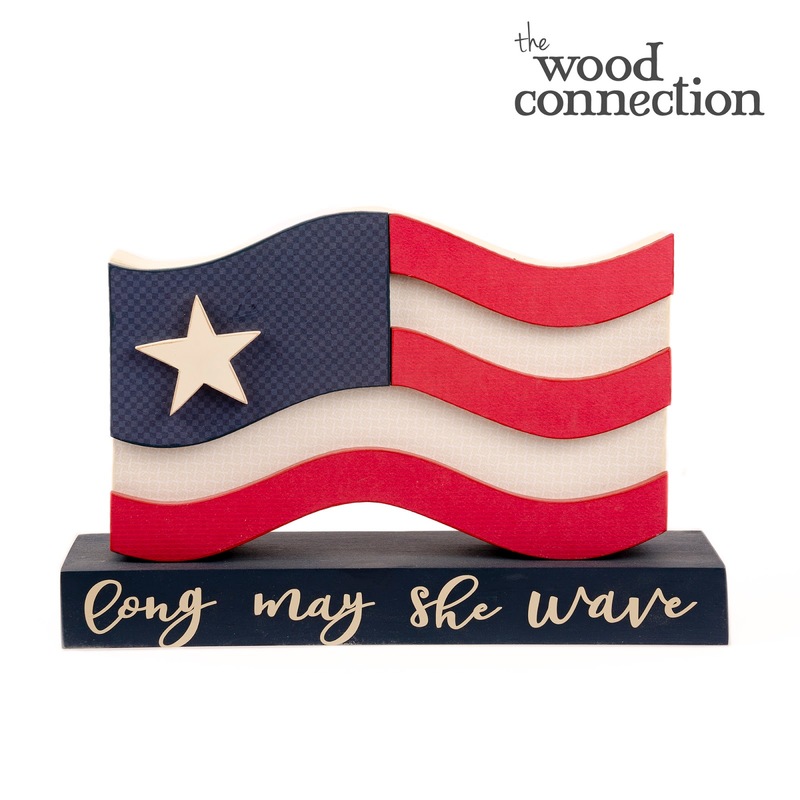 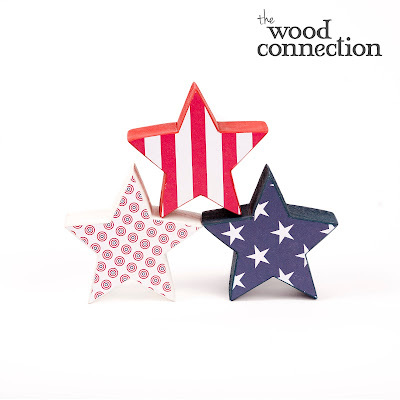 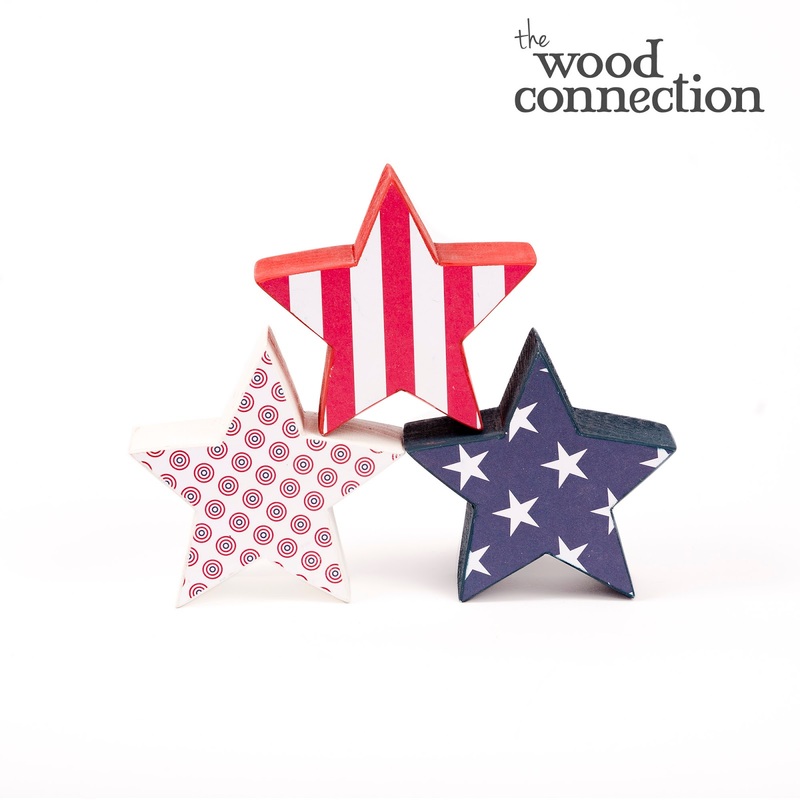 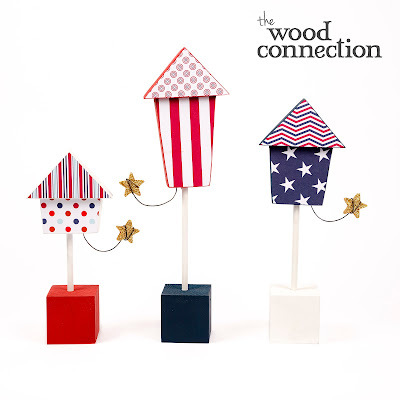 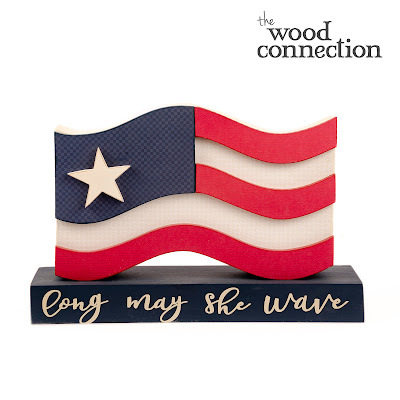 Full of stars, stripes, and Americana images, the United Collection is ready for all of your summer projects. 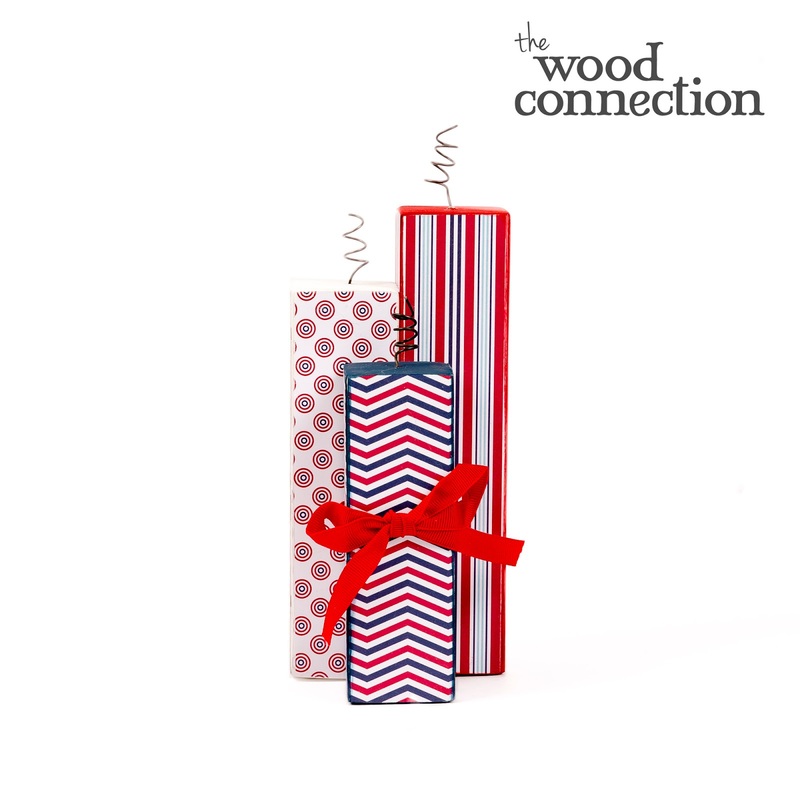 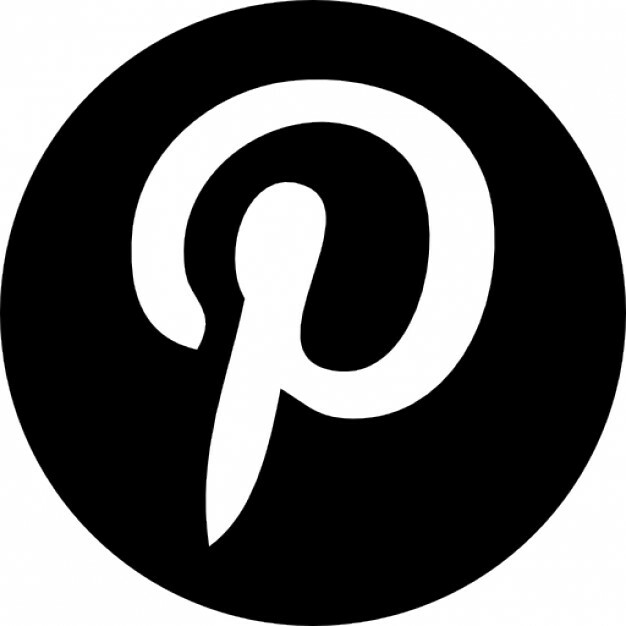 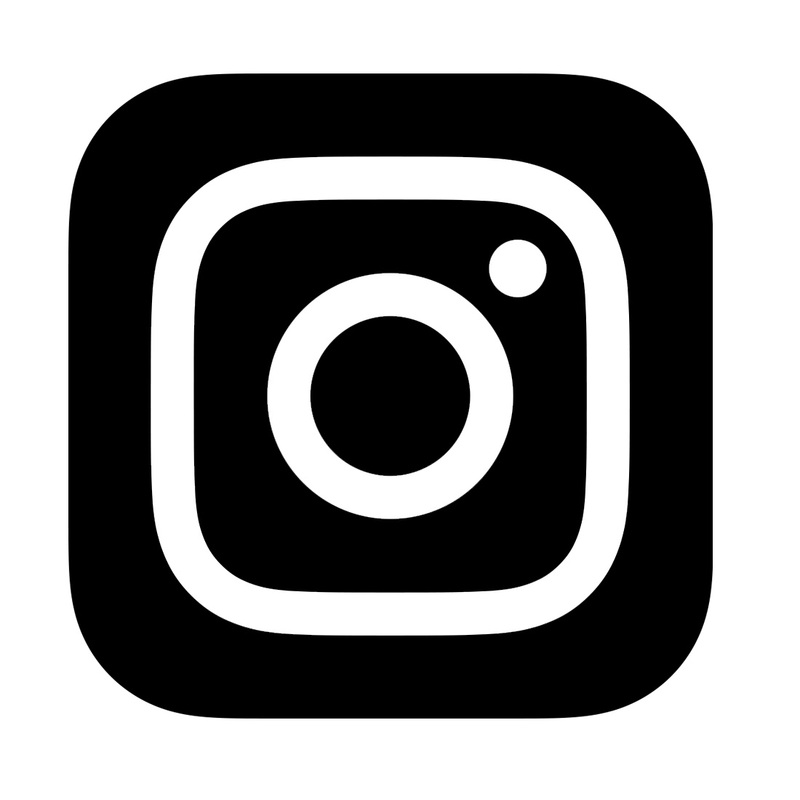 Thank you for enjoying our new collaboration with The Wood Connection! Make sure to check out their website for more information on how to get your own United Collection papers!